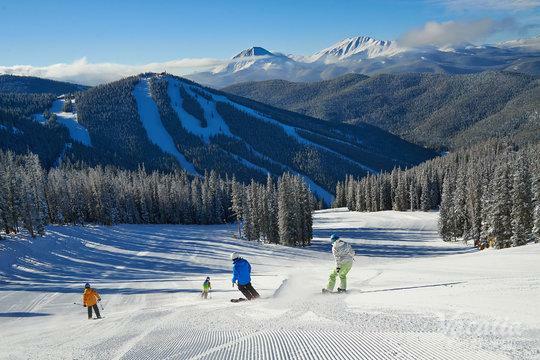 Colorado is beautiful all year-round, which is why vacationers head to Summit County to indulge in the breathtaking natural scenery and the abundance of outdoor activities in both summer and winter. 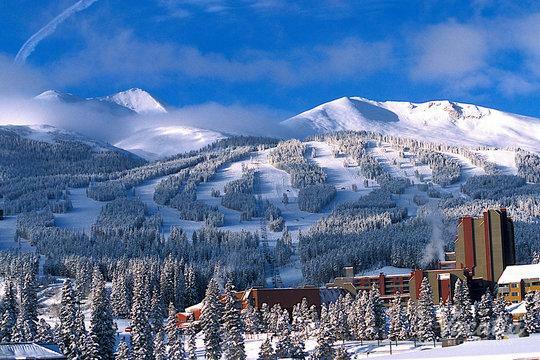 Whether you want to spend your Colorado vacation skiing some of the best mountains in the country or you want to bask in the warm summer air while hiking through stunning natural terrain, you are sure to have an unforgettable trip to Summit County. 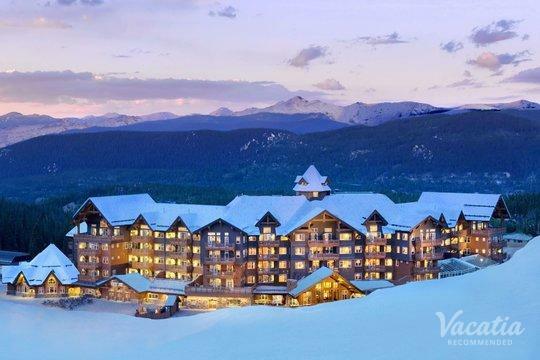 When you are planning your trip to one of Summit County's popular resort towns, such as Keystone and Copper Mountain, you should rely on Vacatia to help you book your accommodations. 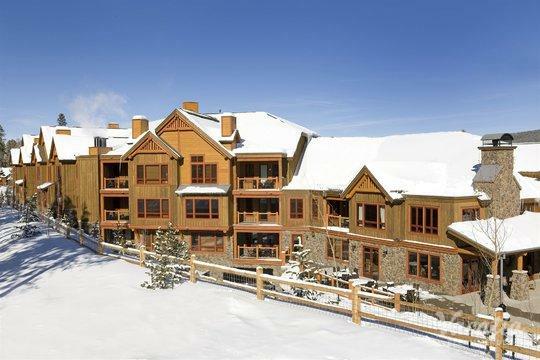 If you are looking for vacation rentals with specific amenities, such as hot tubs, Vacatia can help simplify your searching process. 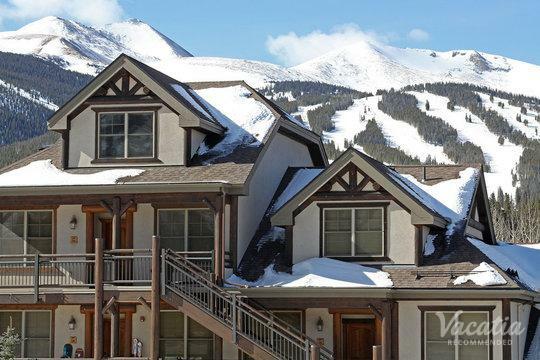 Vacatia's easy to use search tool can help you find the perfect Breckenridge lodging with hot tub that will make your Colorado vacation one for the books. 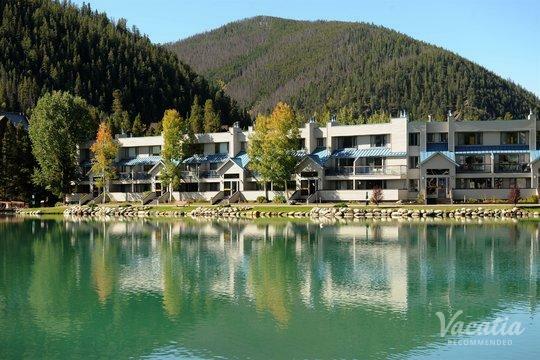 Summit County is a paradise for people who love the great outdoors. 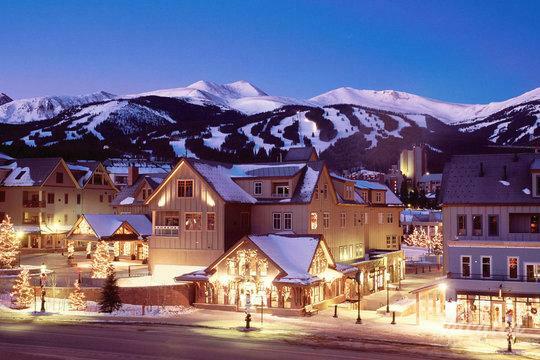 During the winter months, Summit County transforms into one of the most popular ski destinations in the country, as it is home to world-class ski resorts like Breckenridge and Keystone. 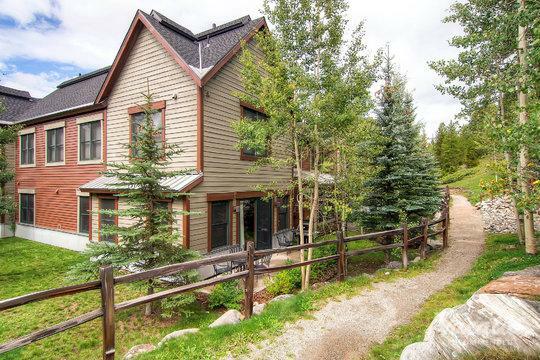 During the summer, Summit County's vast natural beauty is on full display, and visitors take advantage of their surroundings by hiking, water rafting, and mountain biking. 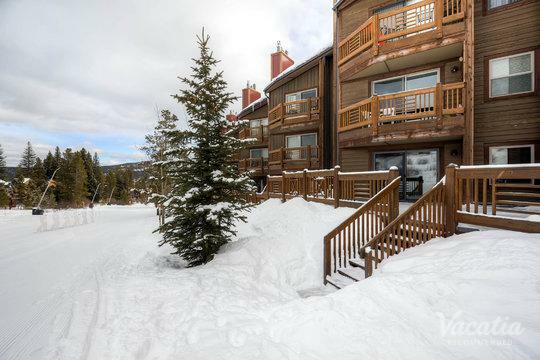 After a full day of skiing or exploring the beautiful natural surroundings in Summit County, Colorado, you could come back to your vacation rental and unwind in the hot tub. 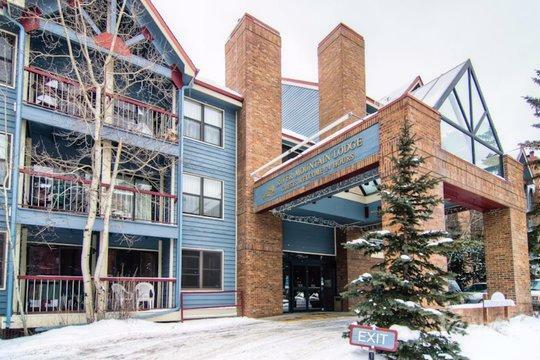 To find Keystone lodging with hot tub or pool amenities, work with Vacatia to browse the selection of Summit County vacation rentals. 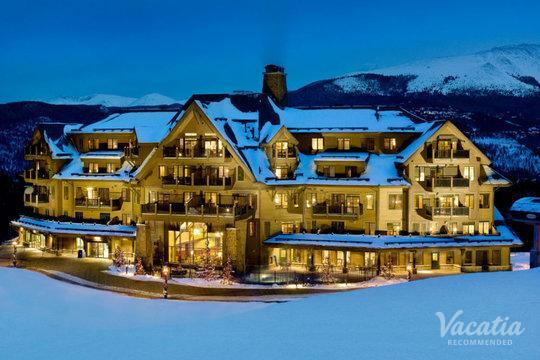 Vacatia's unique vacation rentals offer so much more than just your average hotel. 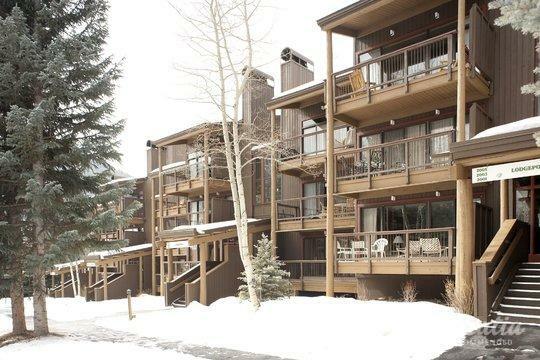 These spacious vacation rentals offer extra living areas, such as kitchens, as well as the desired amenities of a hotel. 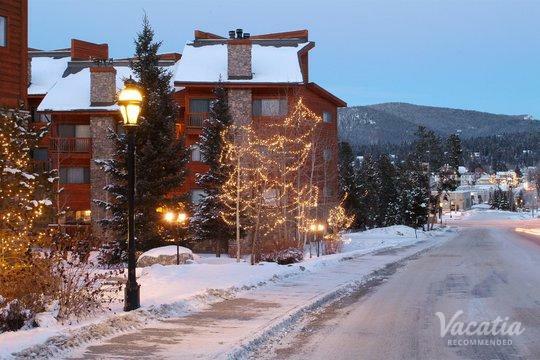 You can have the comforts and conveniences of home in your vacation rental when you book your lodging through Vacatia. 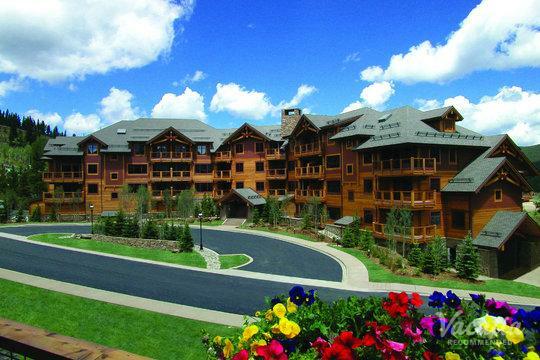 Whether you decide to spend your Summit County vacation in Breckenridge, in Copper Mountain, or in Keystone, you will be able to spend day after day soaking up the beautiful outdoors. 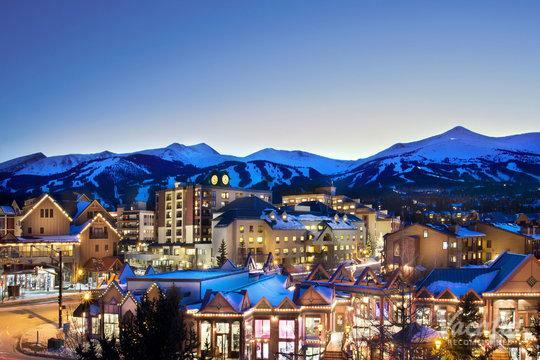 These mountain towns draw countless visitors every year thanks to their world-class ski resorts and their majestic natural beauty. 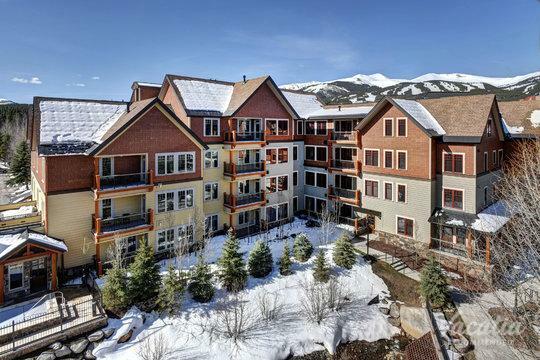 When you plan your trip to Summit County, which has earned the nickname "Colorado's playground," you should work with Vacatia to ensure that your vacation rental perfectly suits your needs. If you visit Summit County during the warmer months, you can spend your days hiking, kayaking, and even white water rafting. 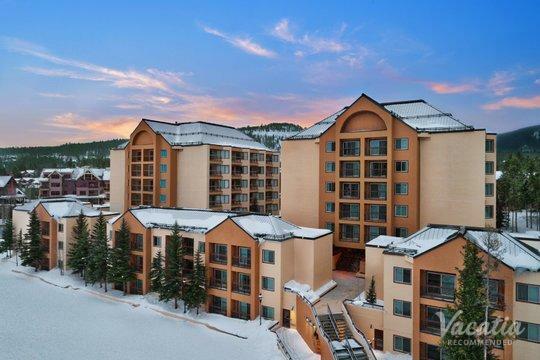 If you visit this beautiful Colorado mountain getaway during ski season, you can take advantage of the world-class ski resorts. 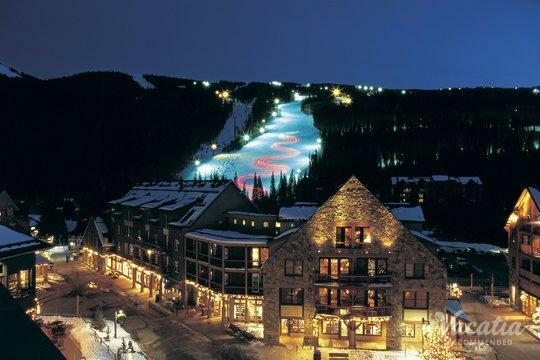 Summit County is home to more than 500 runs, which is why it is a haven for skiers and snowboarders. 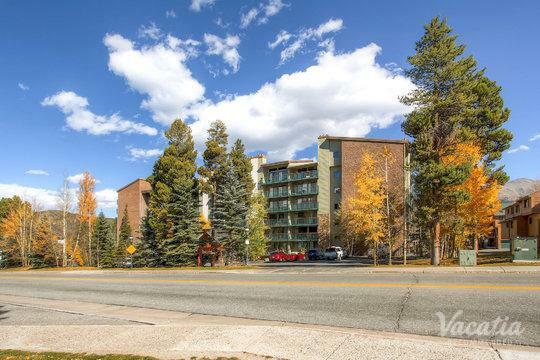 When you rely on Vacatia to find your perfect Copper Mountain lodging with hot tub, you can return to your quality vacation rental after a long day on the slopes or on the hiking trails and soak in the hot tub.